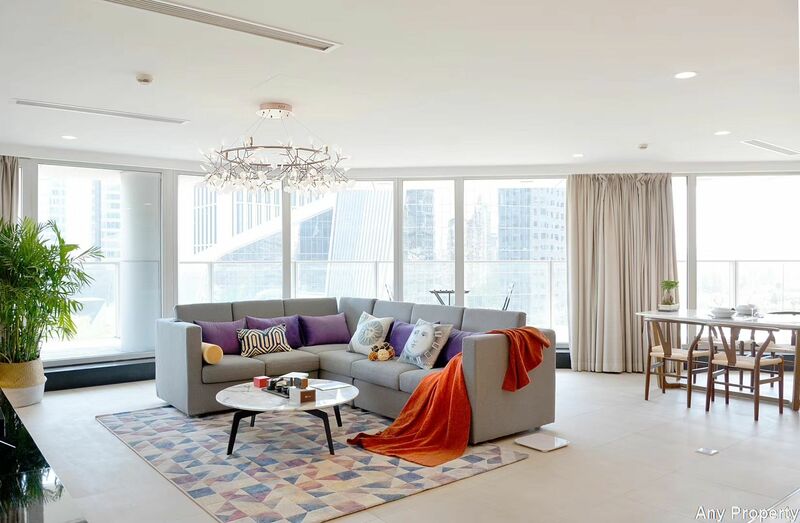 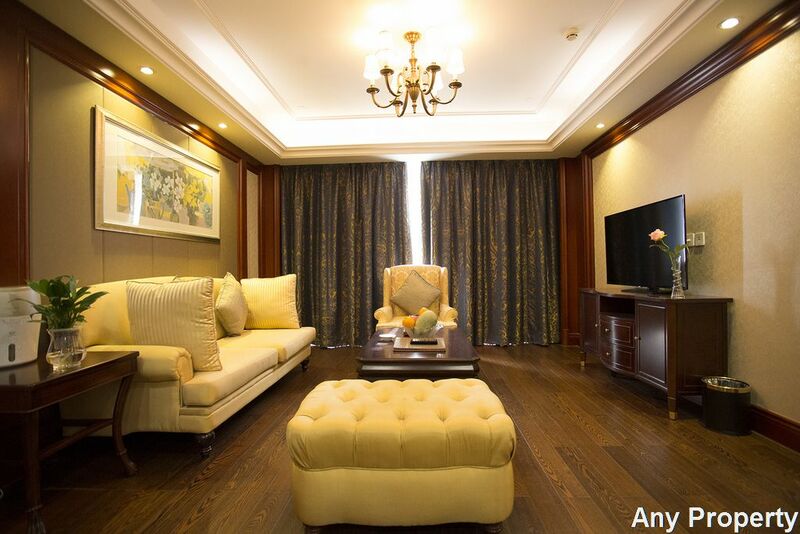 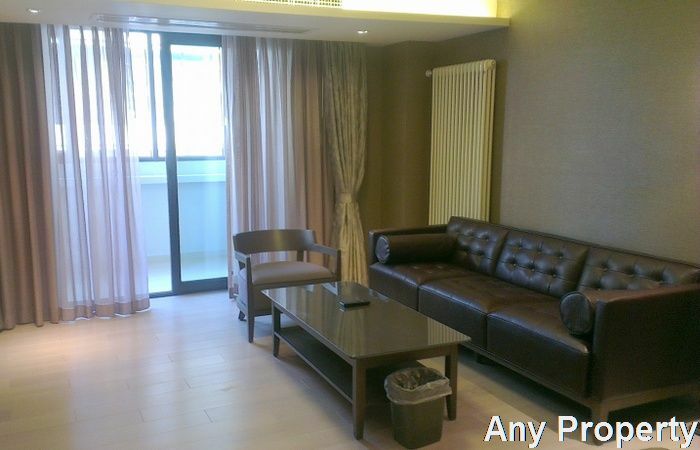 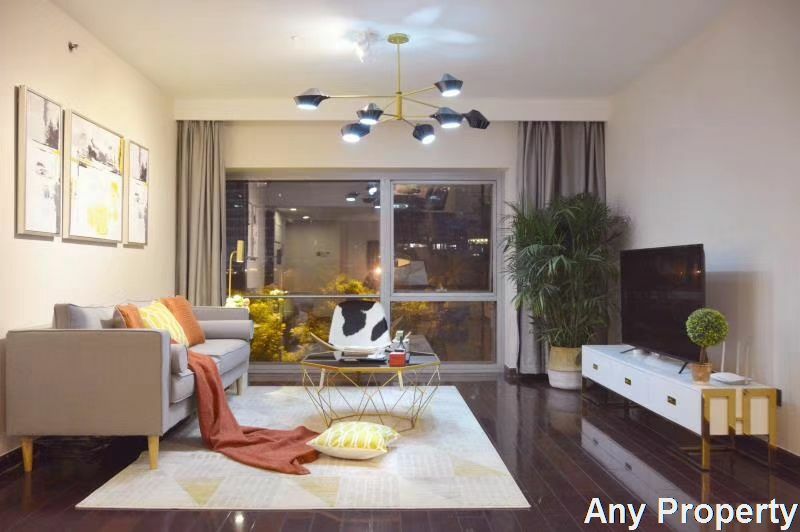 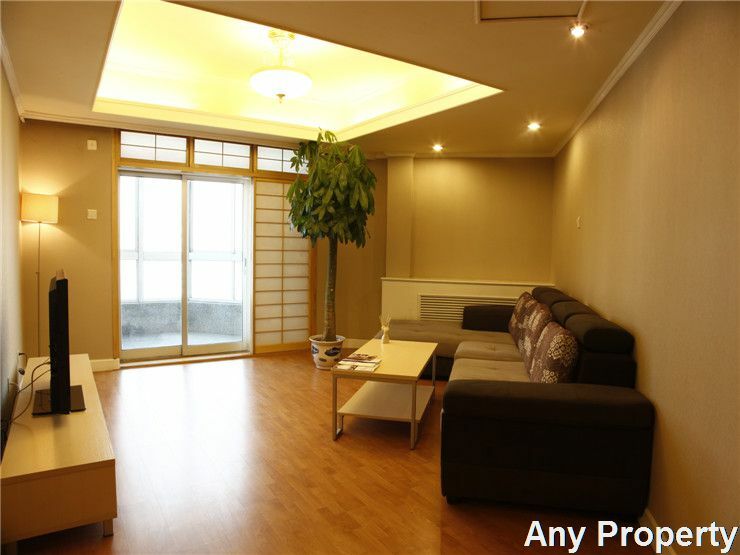 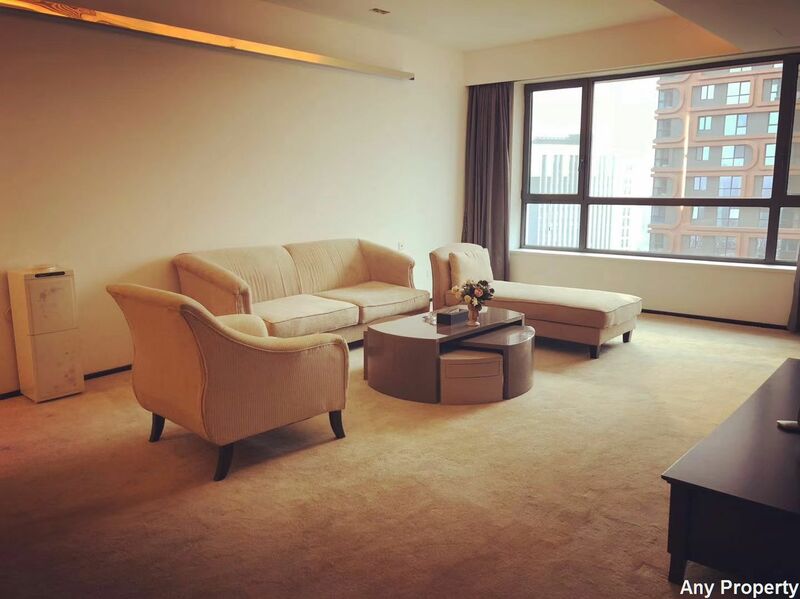 Landmark Serviced Apartments Introduction:Landmark Apartment is conveniently situated in the 3rd Ring Road in northeasten Beijing near the Lufthansa Center and Airport Expressway. 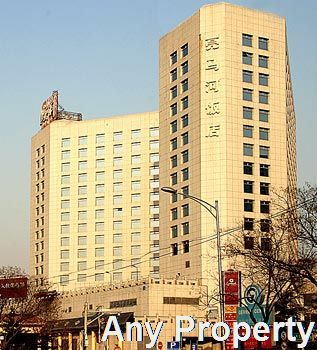 The area is one of the most popular commercial and entertainment districts for the local and international community. 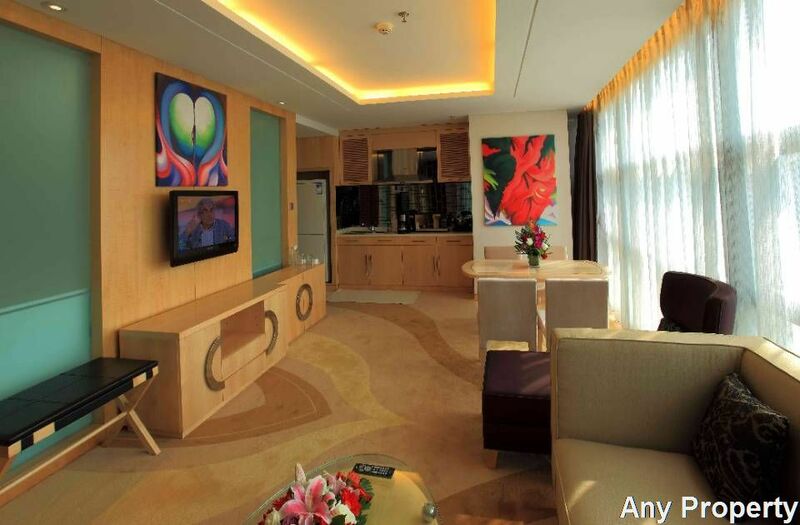 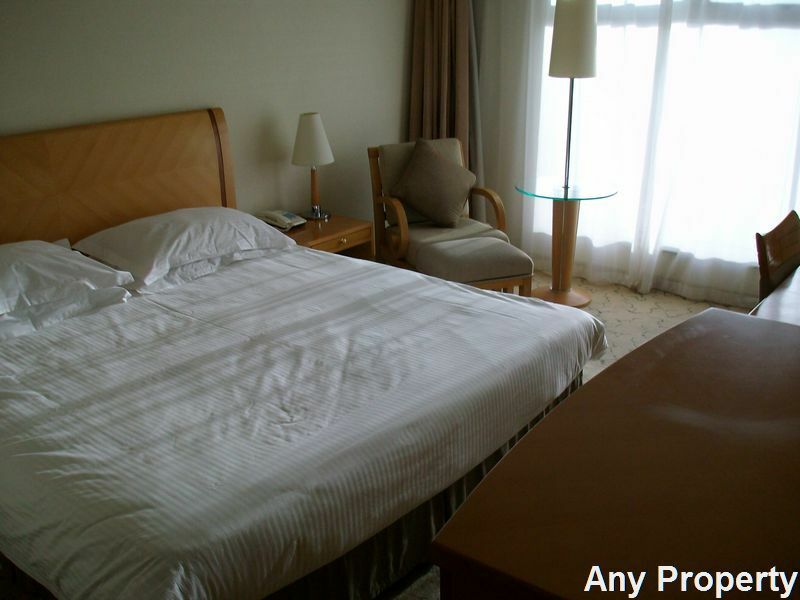 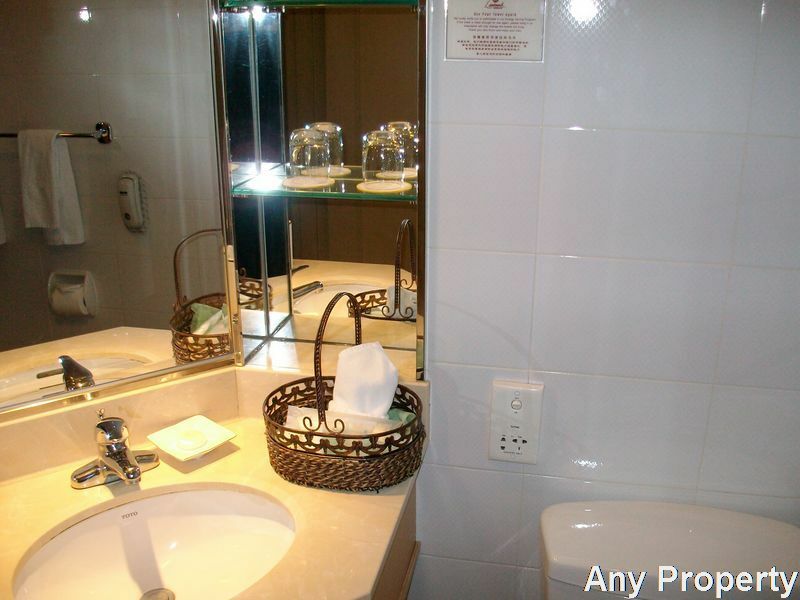 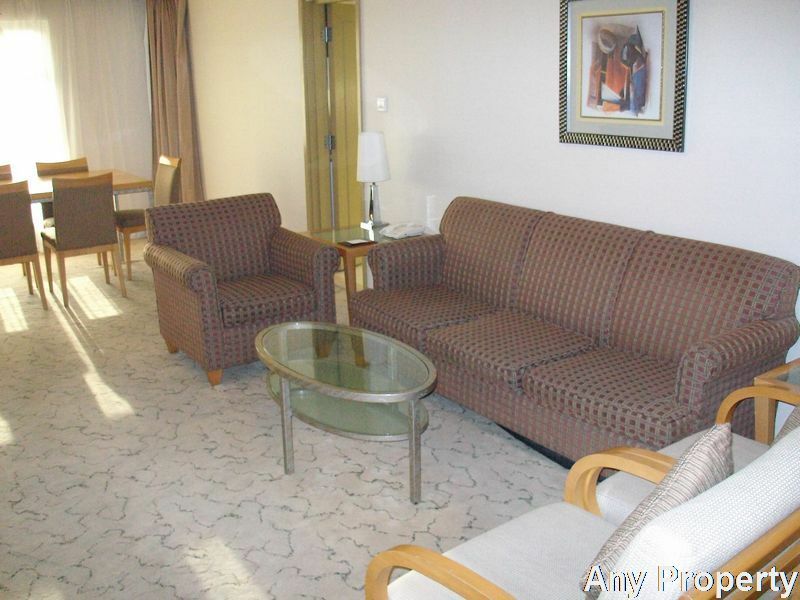 We are 15 minutes away by taxi to the Tian'anmen Square and the Capital Airport. 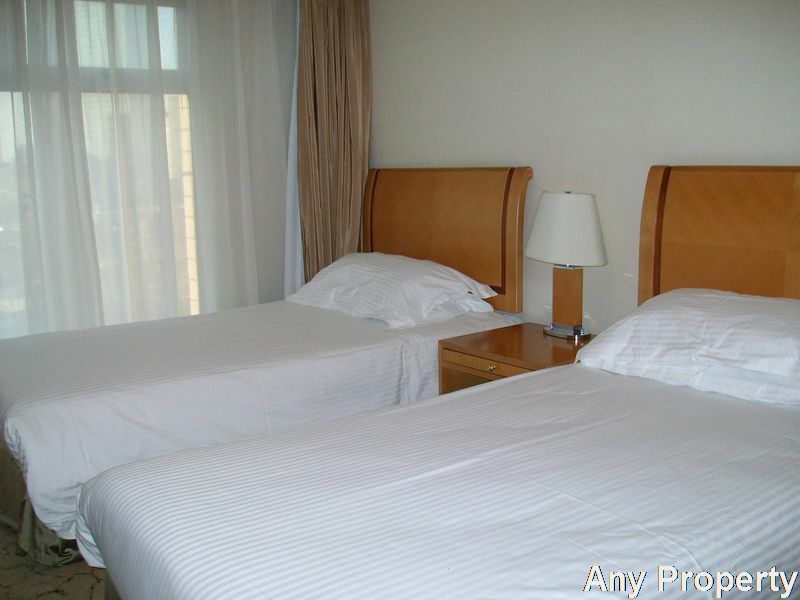 In our immediate vicinity are the 2nd and 3rd Embassy Districts, as well as China International Exhibition Centre and National Agricultural Exhibition Hall.There are 248 full furnished, equipped and serviced apartment range from 1-bedroom units to 3-bedroom suites, includes fully woollen carpeted, refined decoration; integrated wardrobe and full length mirror; full equipped with electric cooking stove, microwave, washer, refrigerator, and all necessary kitchen utensils, china, glassware and cutlery; broadband internet connection; free satellite channels, in house movies and local TV channels. 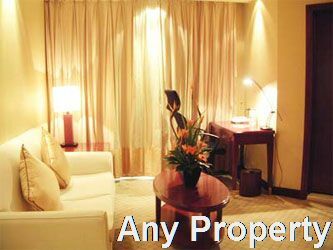 Facsimile, Telephone, Internet, Courier, etc. 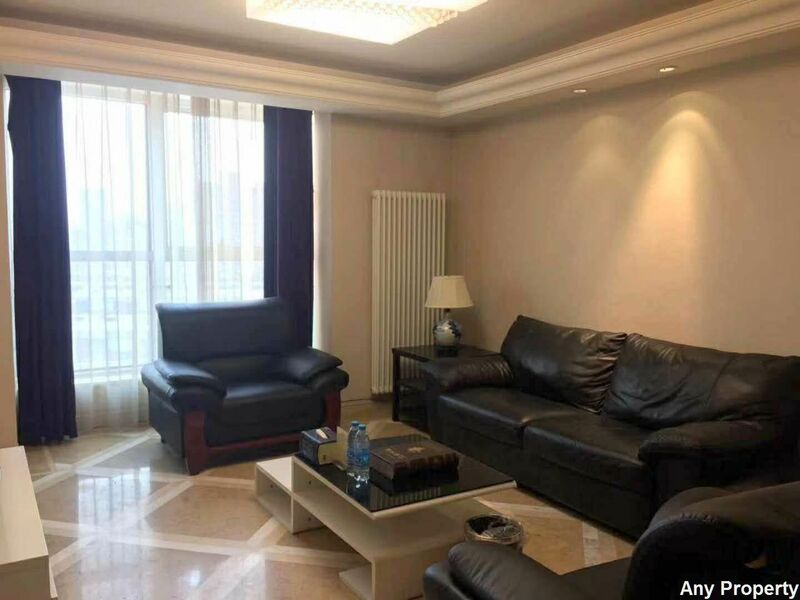 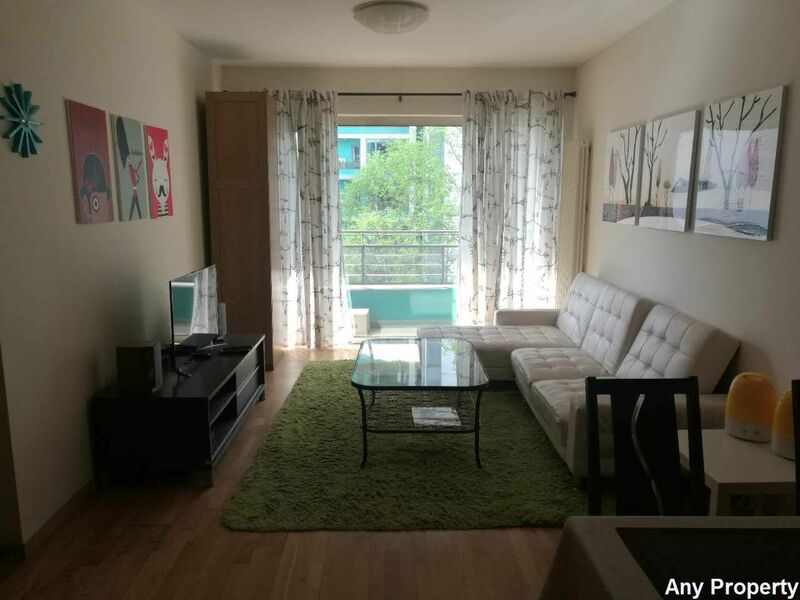 § The above rent includes property management, central heating, one week three times housekeeping, broad band internet connection, satellite TV,water,power,gas..
§One month rent least,the price according rental term.